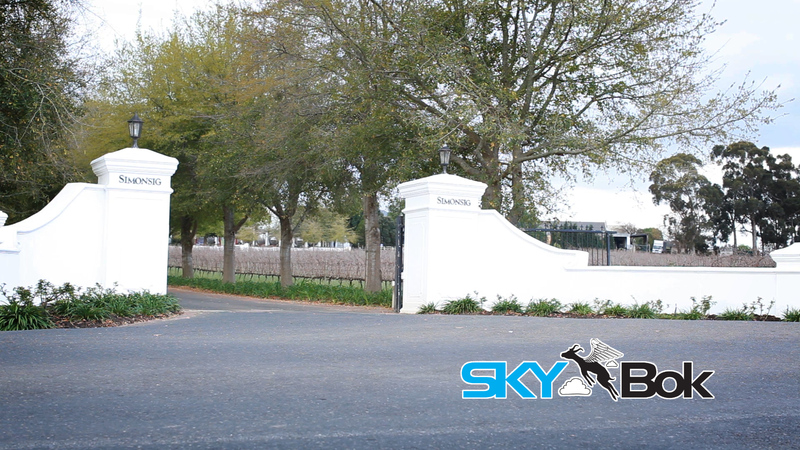 Simonsig is located in the heart of the Stellenbosch wine region. 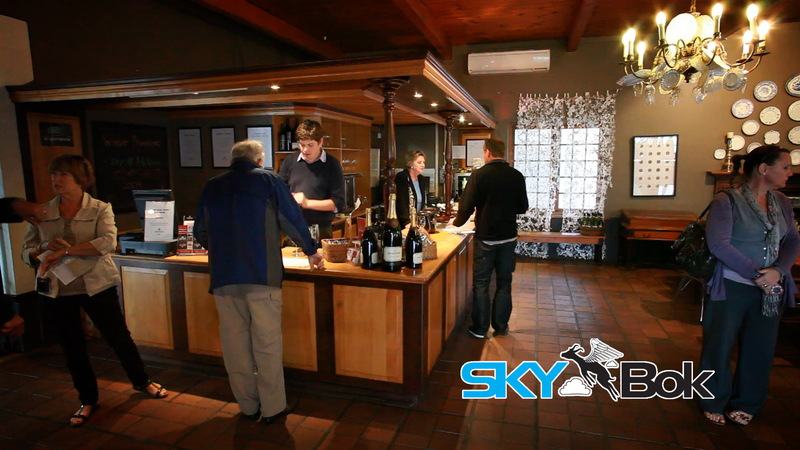 As they say on their website, as a wine estate it “upholds the legendary status of pioneering wine excellence shaped by the Malan dynasty’s devotion to quality and innovative winemaking.” Travelling there to film was such a pleasure. 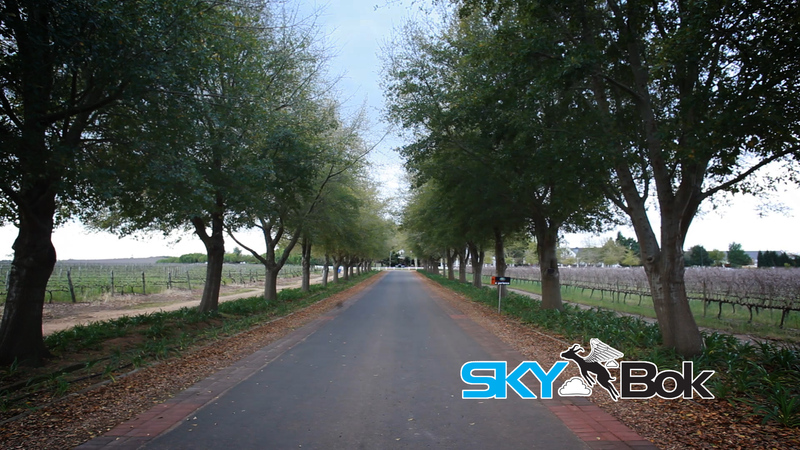 We got a beautiful view of the Simonsberg Mountain (after which the wine estate is named) not to mention some even more lovely shots around the estate itself. They are the only wine estate with a working wine cellar, and it was fascinating watching this process! 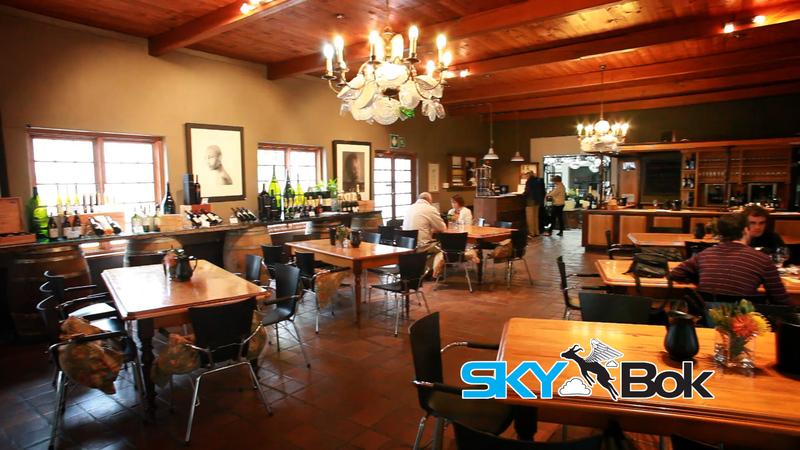 You can see this in the video, along with some other exciting shots we got amongst the wine barrels and their famous restaurant – Cuvee. 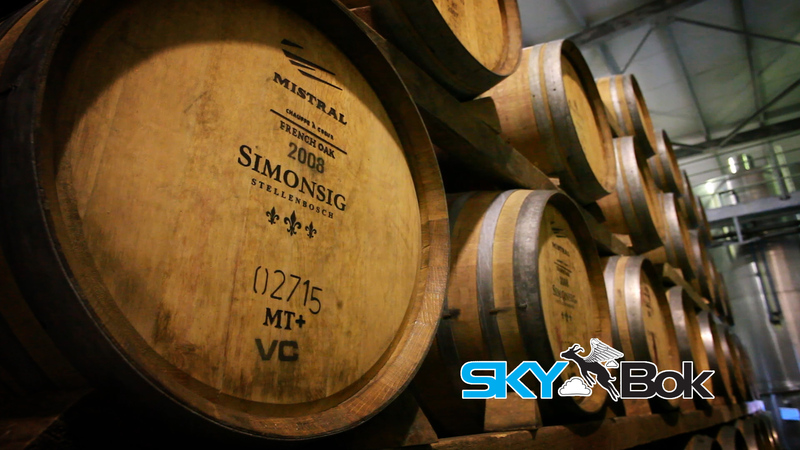 If you are interested in finding out more about them, check out their website: SIMONSIG WINE ESTATE. I recorded the voice-over in-studio with acclaimed sound engineer Frank Smuts, with whom I record many radio adverts for Algoa FM.